Feeling weak? 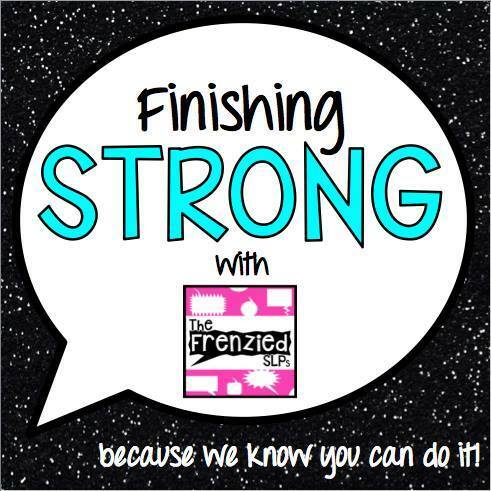 Be sure to FINISH STRONG! I am down to my last 10 school days! 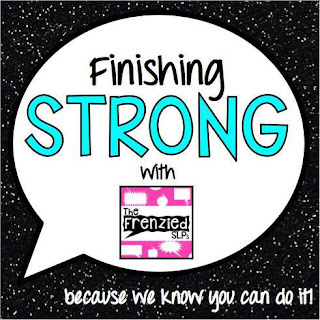 The last stretch can be difficult, so here are 3 things I do to motivate myself! 1. Snacks! Everyone has their favorites! My current favorite is popcorn as I am trying to watch my weight! 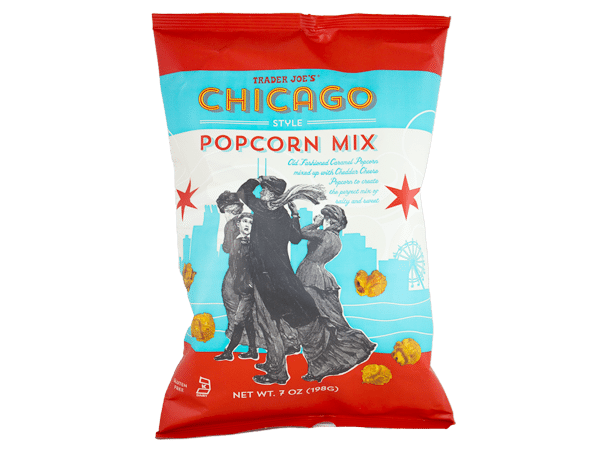 These popcorn flavors are from Trader Joe's! Cheap and low calorie. Perfect snack to munch on while writing reports! I also love having chocolate covered espresso beans, a nice sweet pick me up! 2. 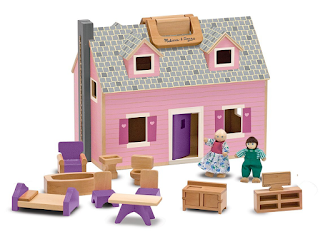 Universal Toys- The Fold & Go Dollhouse from Melissa & Doug is my favorite as of late! Along with Hape accessories. My niece (age 3) playing with the house! 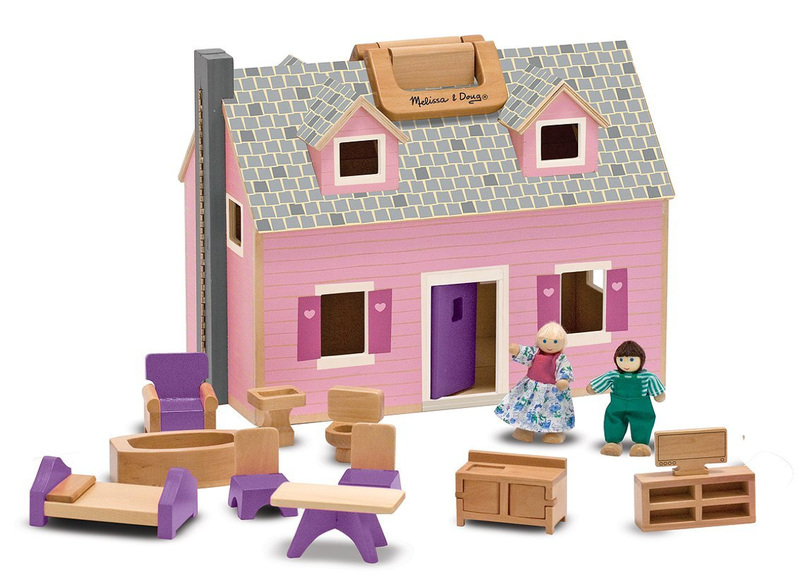 I have bought pretty much every single Hape room for this dollhouse, now they don't all fit! The students do not care though. I love seeing everything spread out all over the floor. You can target so many various goals and it's great for all ages. Yes, the dollhouse is pink, but the boys do not care! All my students beg for this thing. It's probably the most used item in my speech room. 3. Give yourself something to look forward to- A good ole paper chain to count down the days, I have also put HUGE post-it notes on the front of each file that counts down how many reports/IEPs I have left! As well as something special to do on the last day of school! Like book yourself a massage, a pedicure, a nice dinner out, or a long walk on the beach! Enjoy your summers! Are you working? I am! But I get a few weeks off! Woo hoo!